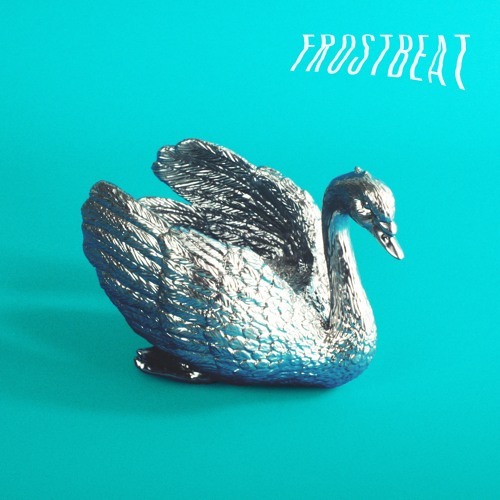 South Coast quartet Sad Palace have unveiled their brand new single Frostbeat, out now via Kissability. This is a soulful piece of alternative/indie-rock music! It is built on icy grooves and jazzy breaks before descending into one of the crispest killer riffs I've ever heard. Stream it below! Sad Palace look set to break beyond their small town constraints, possessing the creativity and ambition to level-up to national indie stalwarts.